The four of hearts brings bad news. 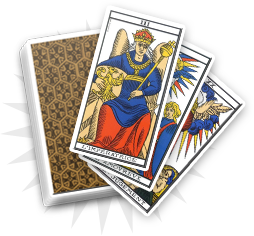 In cartomancy, its symbolism is used to warn the consultant about an upcoming danger. Its negative dimension refers to the world of feelings and emotions. This card relates to short-term situations and indicates a betrayal that is about to happen. Depending on the reading, this betrayal can be more detailed and the consultant can learn if it will come from a friend, a lover, a partner or a family member. 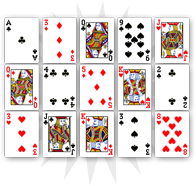 The four of hearts can also indicate a form of lateness in a project that has recently started. It is an unexpected situation that can have negative consequences on the consultant’s life. 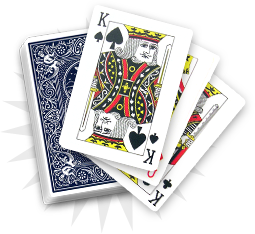 In every case, the four of hearts symbolizes a possible danger and a prejudice as its direct result. Beware, the four of hearts is a bad omen for you. It reveals an upcoming danger that could have dramatic consequences on your life. If you have recently started a project or a relationship, you will have to be very cautious to not be disappointed if things go wrong. Be suspicious of every person you will meet. The four of hearts shows a betrayal that could affect you very deeply. 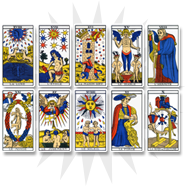 Nevertheless, you have to consider the other cards you have picked to understand the origins of this form of warning and avoid the danger. One of your relatives is about to meet the wrong kind of person or to engage himself/herself in an imprudent project. You will have to guide your relatives in order to bring them advice when you think they need it. The four of hearts is one the few hearts that bring bad news. Be cautious and do not let your relatives get caught in a dangerous project.